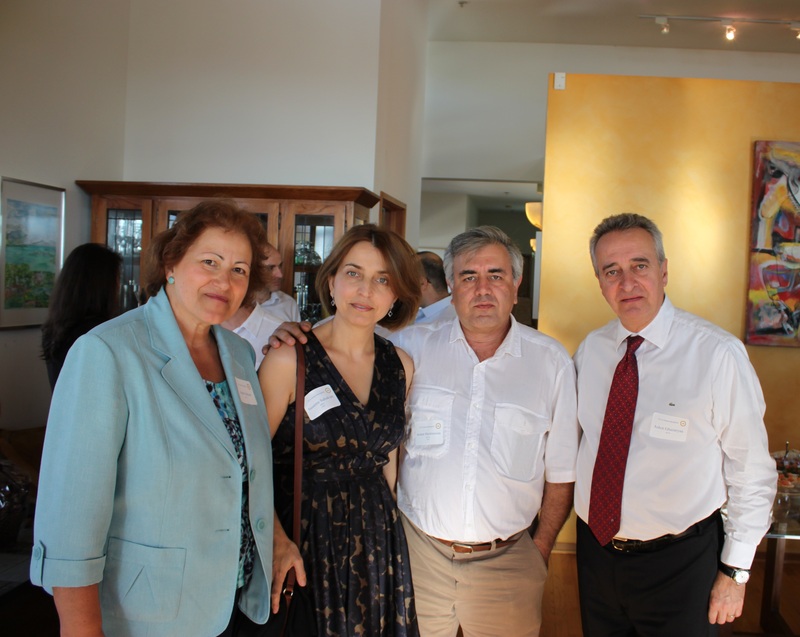 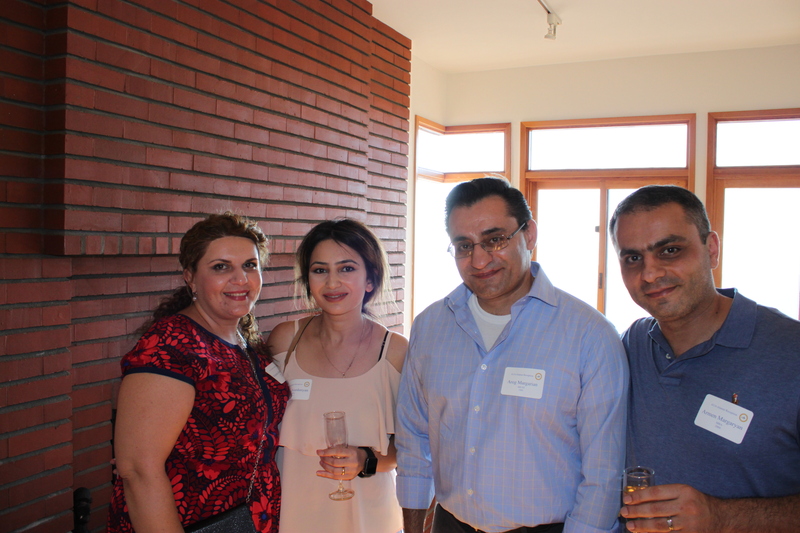 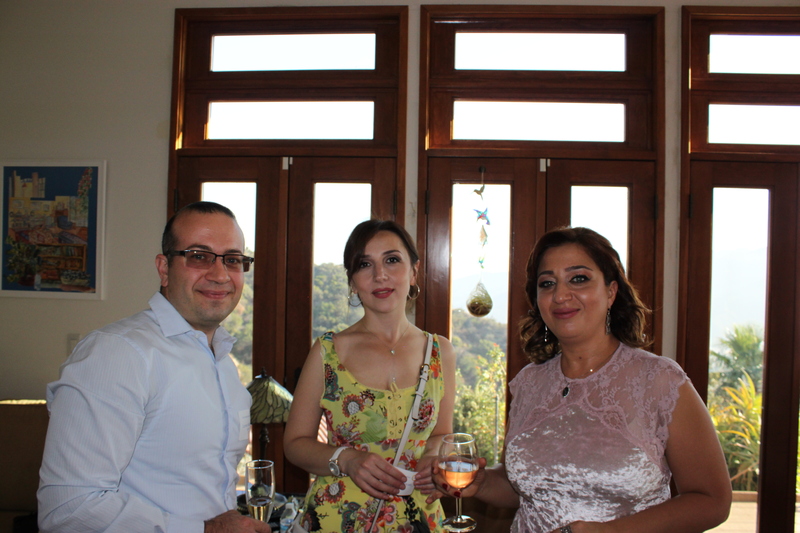 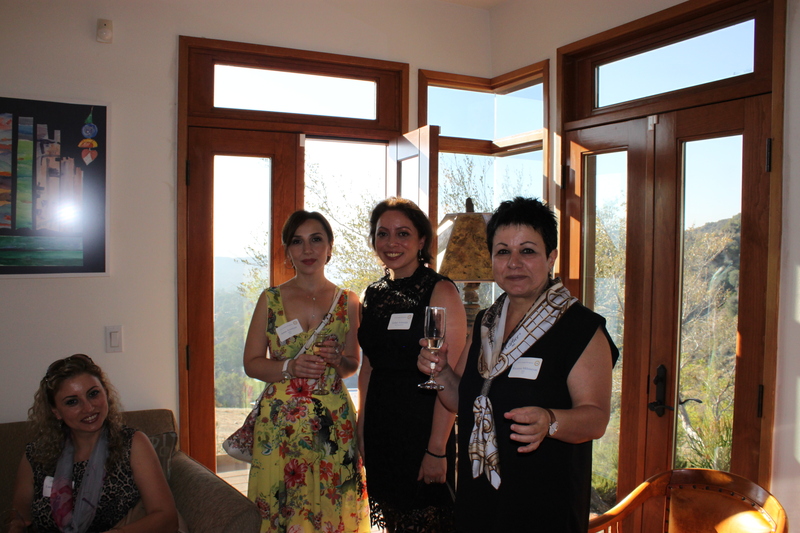 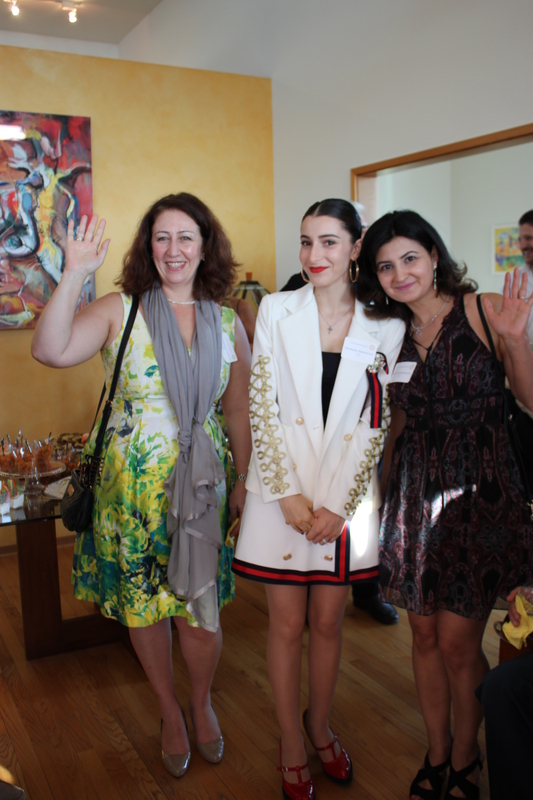 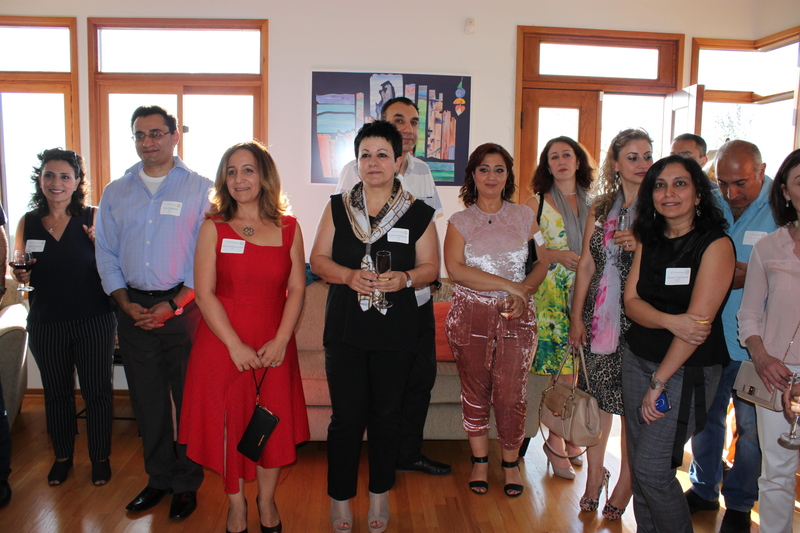 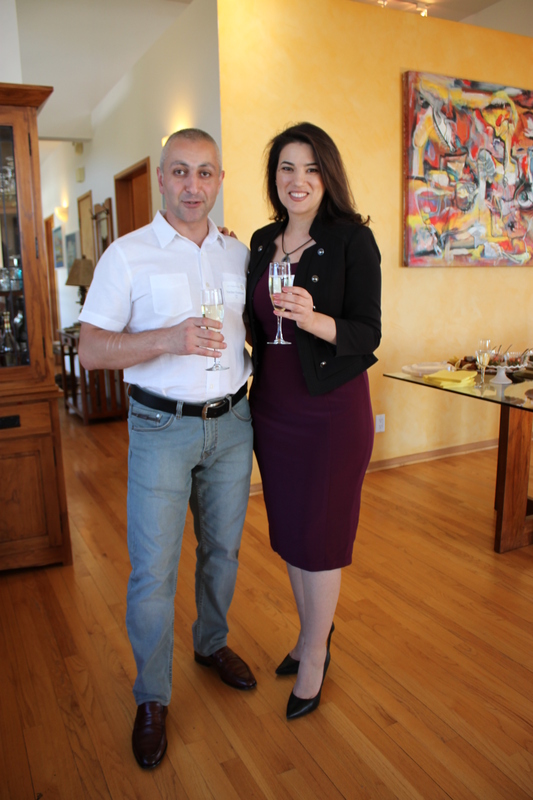 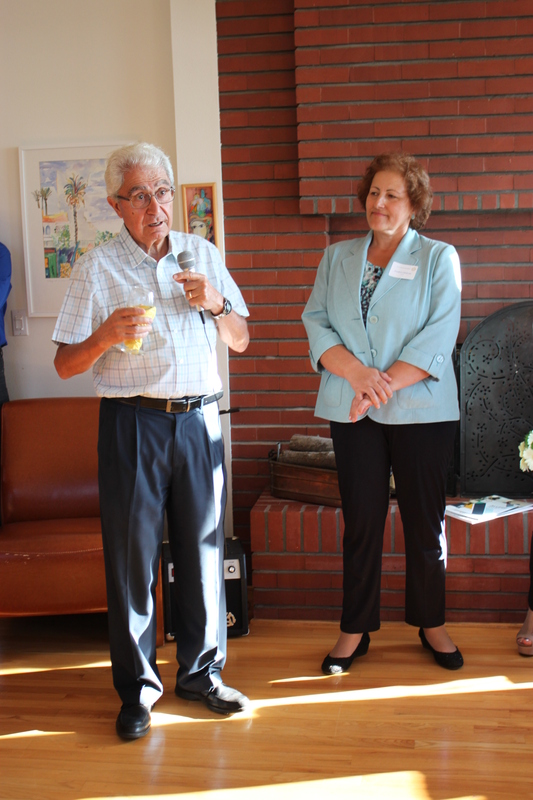 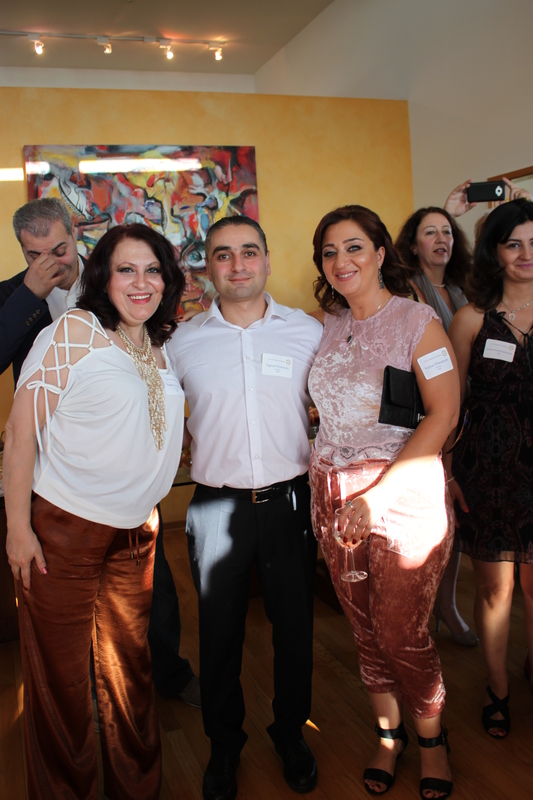 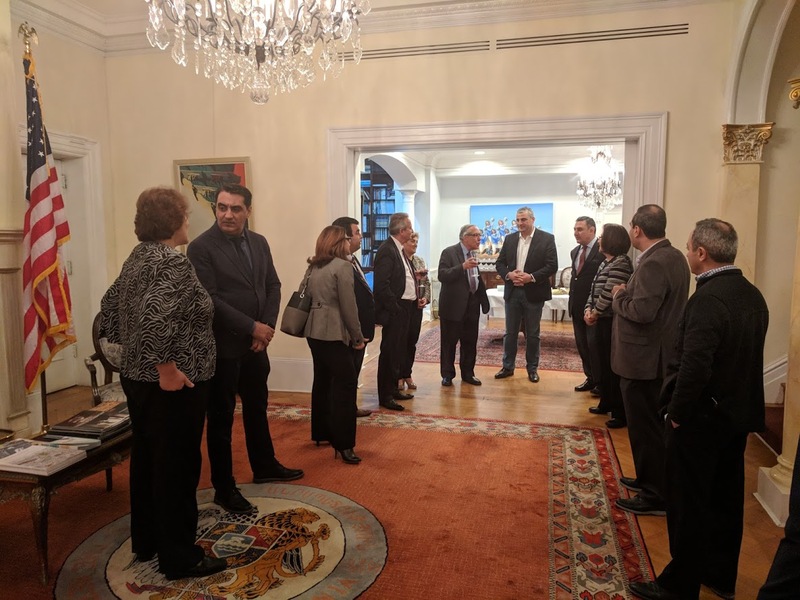 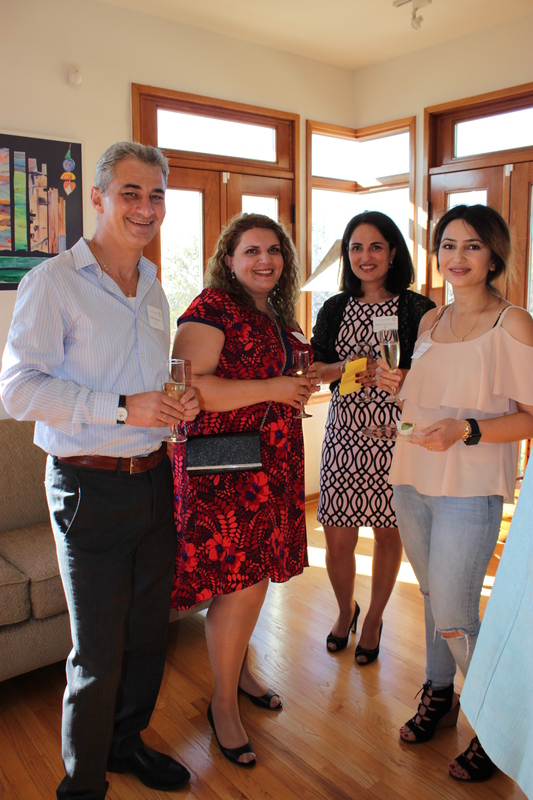 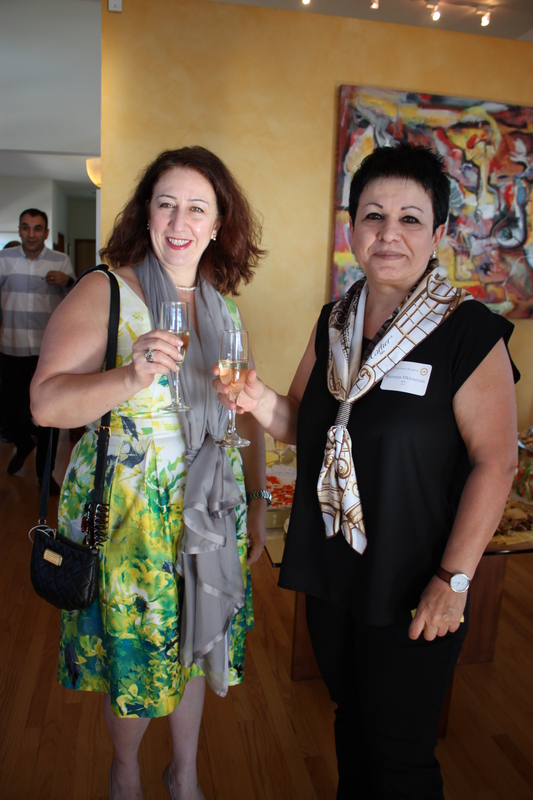 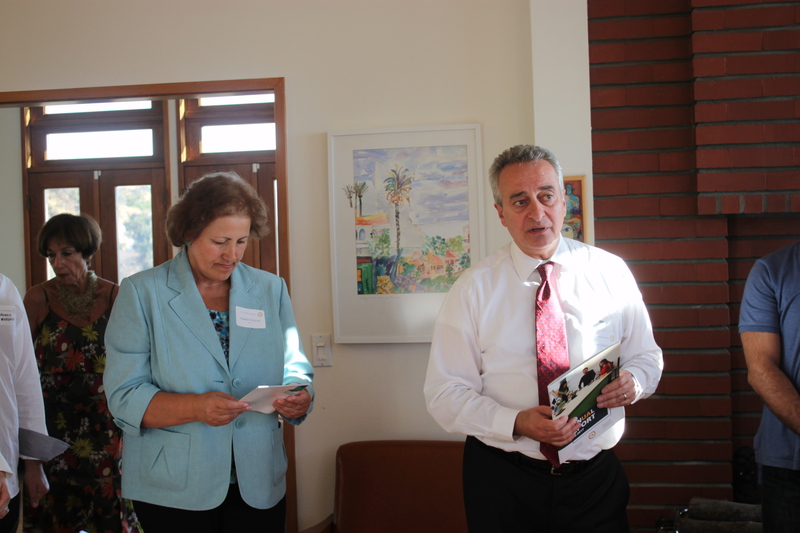 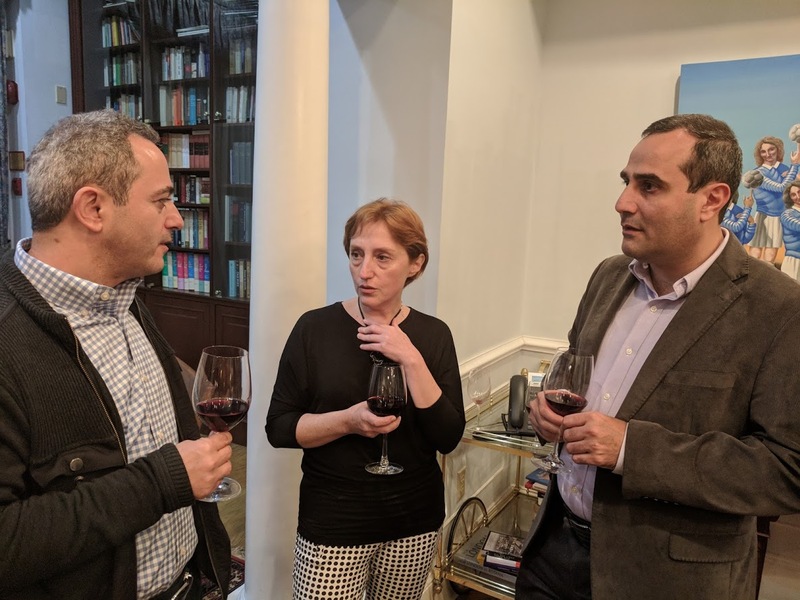 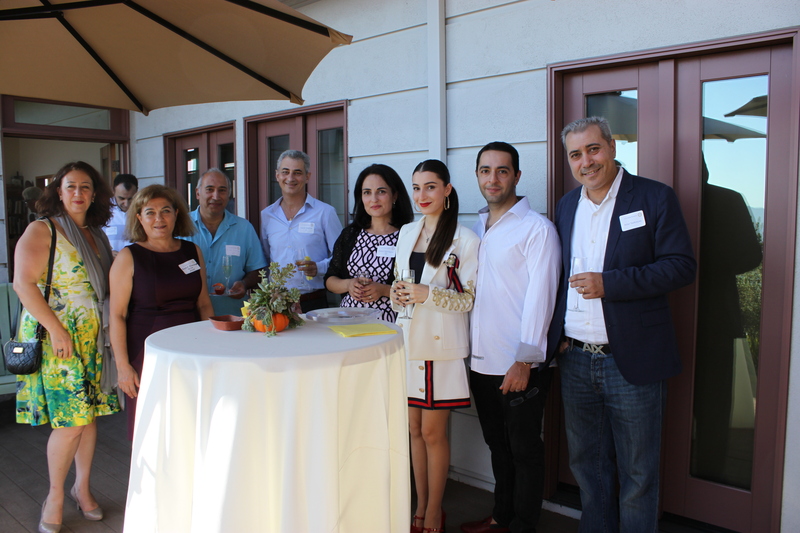 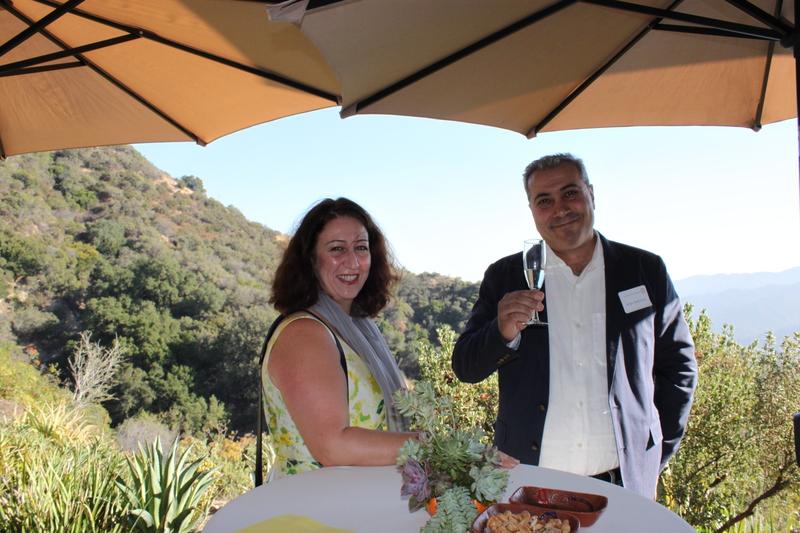 On the heels of the American University of Armenia (AUA) alumni reunion in Yerevan on September 20, 2017, AUA graduates gathered for reunions in Los Angeles on October 28th and in Washington, DC on October 30th. 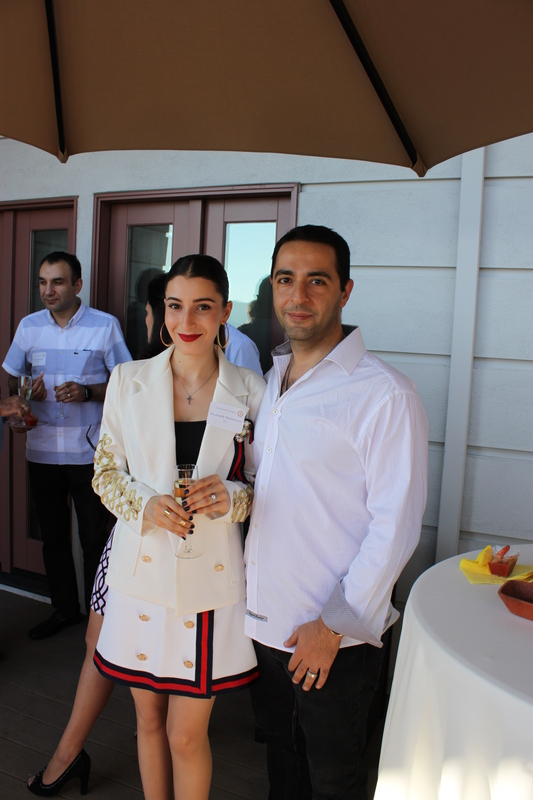 Surrounded by classmates, the gatherings served as excellent opportunities for alumni living and working in LA and DC to meet, network, and discuss ways of staying connected among themselves and with their alma mater. In his welcoming remarks, Dr. Armenian emphasized the importance of staying connected, even long after graduation. 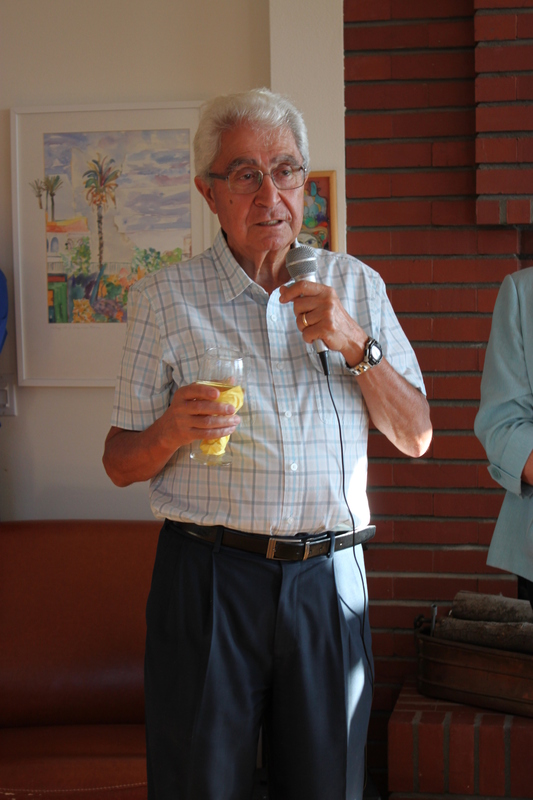 “With all its technological advancements, the world has become smaller, and distance is just relative. 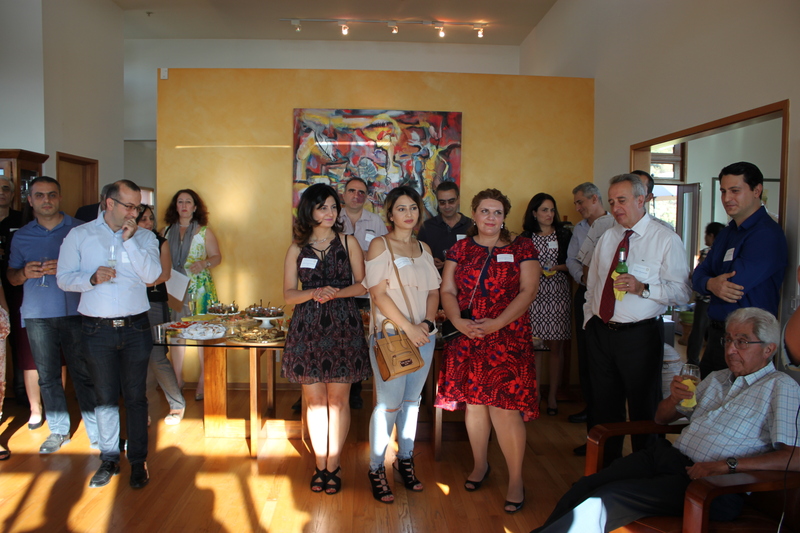 With concentrated efforts you can effectively contribute to Armenia’s, or in general the Armenian community’s, development” he said. 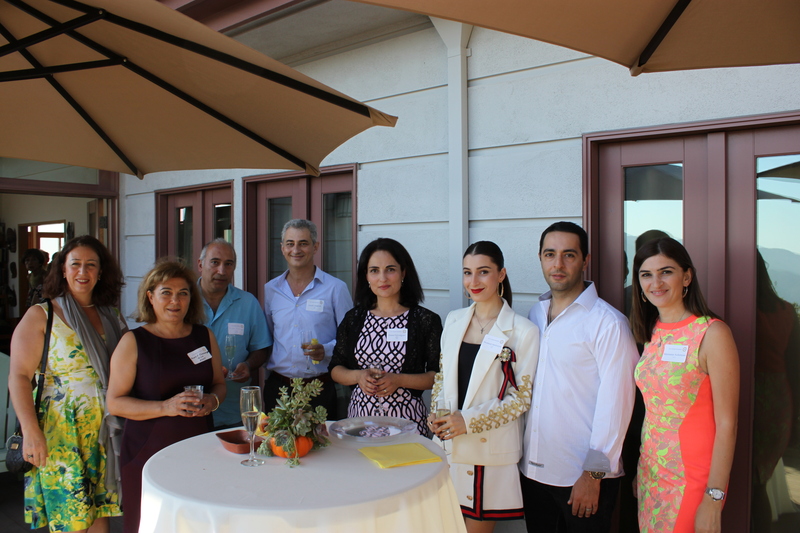 AUA Vice President of Operations, Ashot Ghazaryan, and Assistant Vice President, Anahit Ordyan, were also present at the event and provided alumni with updates on AUA’s achievements and recent developments, introduced various ways of staying in touch with the University, and discussed mutual benefits fr om alumni-university collaboration. 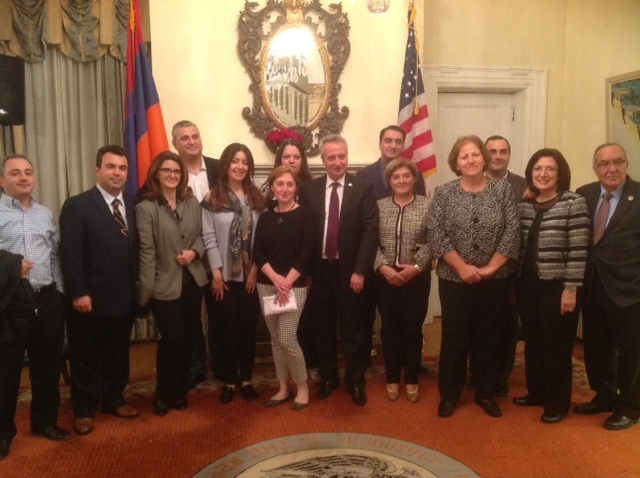 Talking points included the Alumni Scholarship Endowment Fund, which has provided scholarships to seven AUA students, continuing traditions of annual homecoming reunions, possibilities for mentoring students, taking part in university committees and task forces, becoming part of the 100 Pillars program, and more. 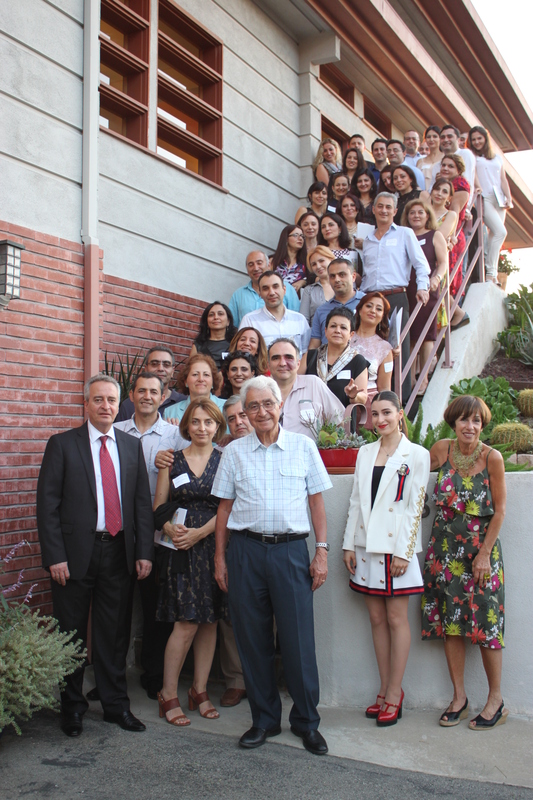 Reunion participants welcomed the idea of alumni annual giving. 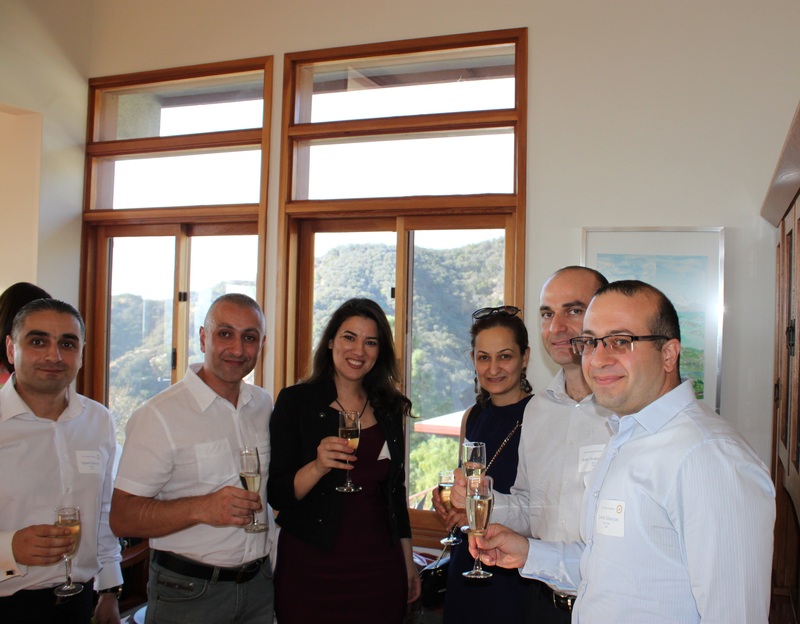 To activate the LA alumni community, seven alumni expressed readiness to establish an organizing committee that would plan social and professional activities and coordinate alumni engagement with the University. 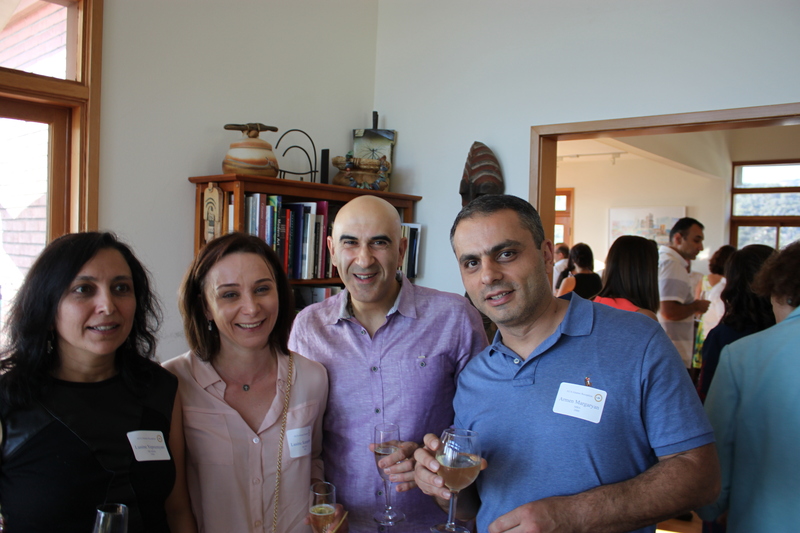 Marianna Achemian, the AUA Assistant Director of Development Events, Alumni Relations & Research and one of the organizers of the LA reunion, appreciated the opportunity to meet the LA alumni in person and begin strengthening their ties with the community. The successful organization of both events was made possible by the joint efforts of the AUA’s Alumni Relations and Development Offices. 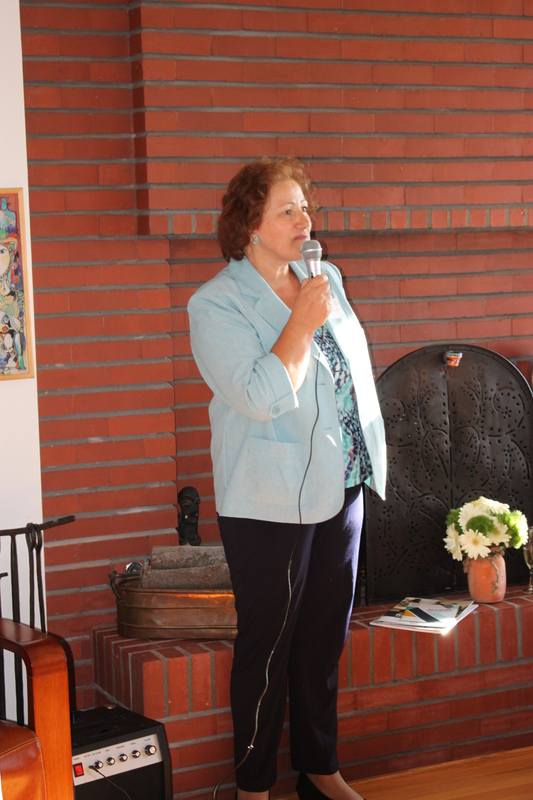 The University is exploring the idea of reunions in Moscow and San Francisco for 2018.